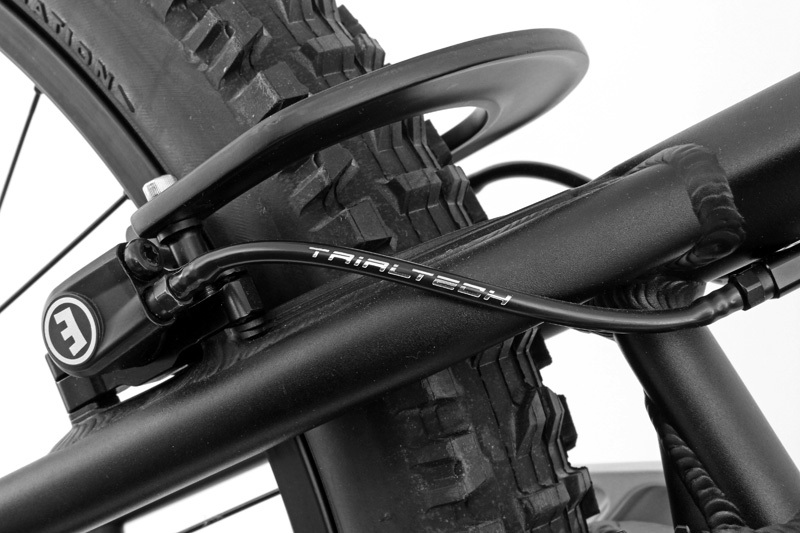 It can often be difficult to source replacement rim brake hose so we are pleased to announce that a top quality, high performance Trialtech version is available now. 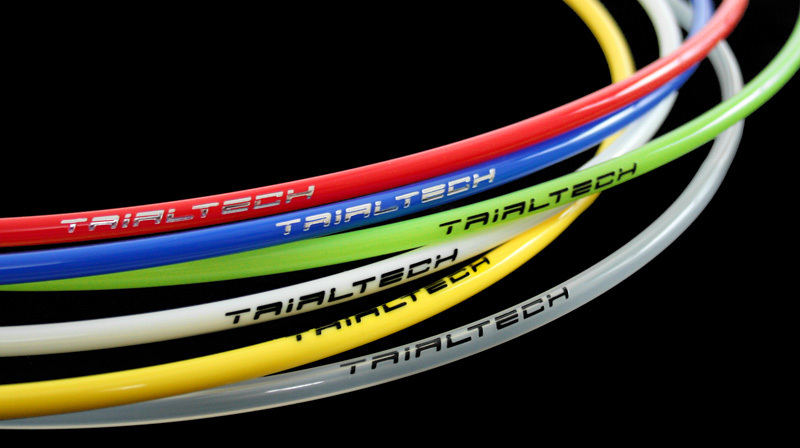 This lightweight hose comes in a variety of colours to match any bike and features custom printed Trialtech logos. 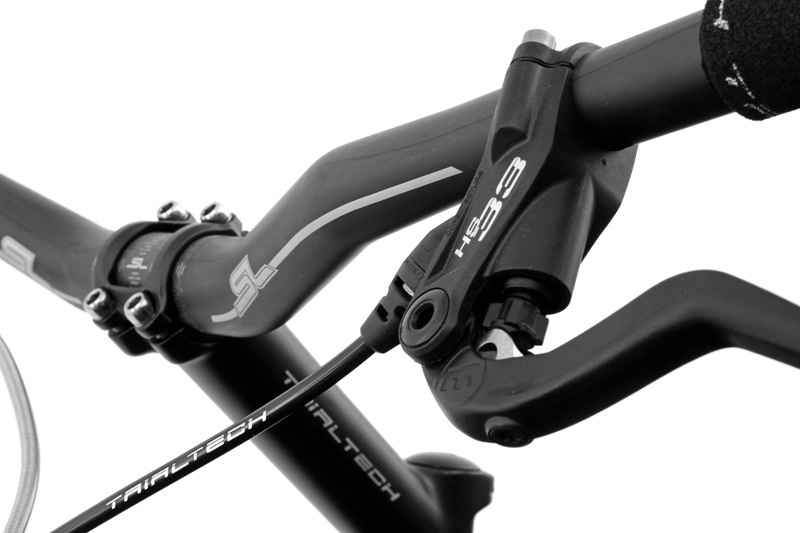 This stylish and practical upgrade should keep your brakes looking good and working well. - Top quality replacement rim brake hose. - Available in Black, Blue, Green, Red, White, Yellow and Clear. - Custom printed with Trialtech logos. Silver logos on Black, Blue and Red hose. Black logos on Clear, Green, Yellow and White hose.  - Not supplied with fittings which are available separately.